The ‘Sonic Spheres’ exhibition, as part of the 2012 Tarrawarra Biennial, centred around the fluid nature of aural and visual forms and their interconnectedness. Stemming from an interest in cultural linguistic translation and memory, Can You Hear Me evolved from research into the acoustics of ancient whispering architecture. 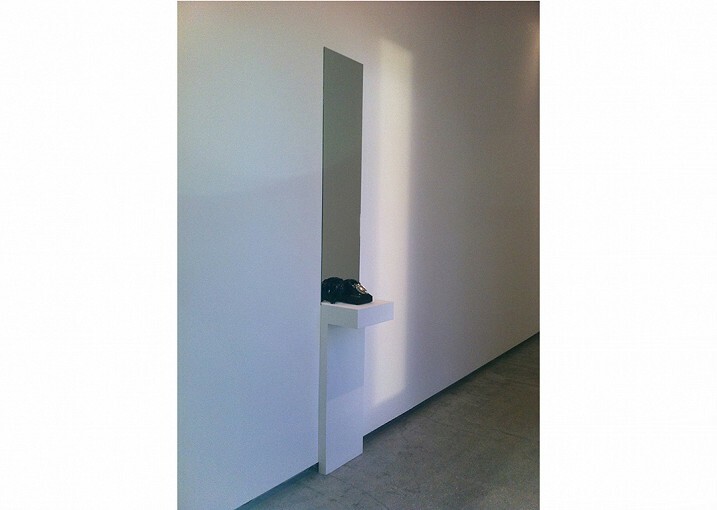 The work aimed to deepen the understanding of concerns around privacy and intimacy. 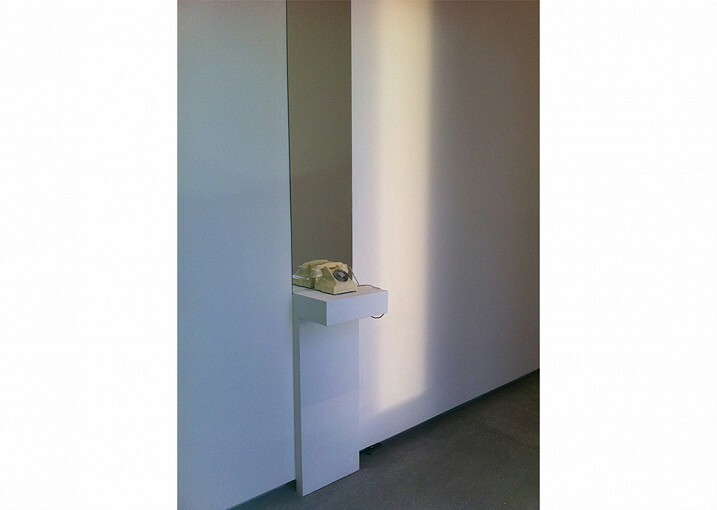 The work invites the audience into conversational intimacies through two Bakelite telephones, offering exchanges between characters Marcello and Maddelena from the 1960’s film ‘La Dolce Vita’, by Fellini. The voices are subtly interwoven with collected sounds from researching India’s Gol Gumbaz – the 2nd largest whisper space in the world, and afford a brilliant echo. The work is concerned with proximity and distance, of embedded sound, and of habits and rhythms by which we communicate. 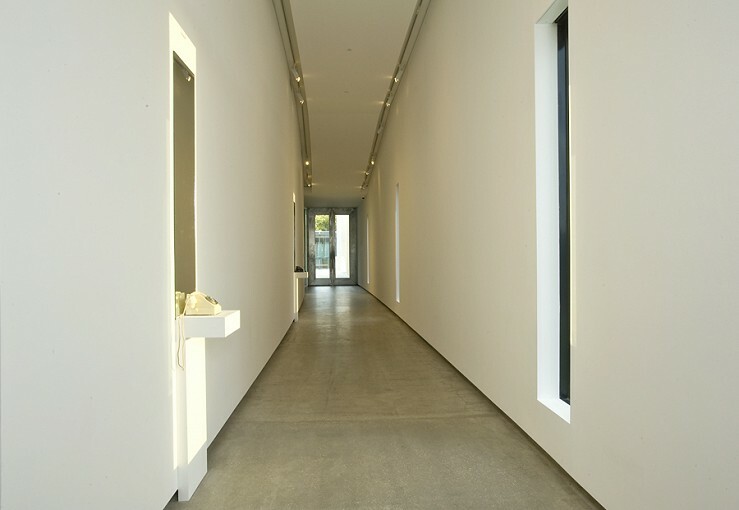 This encourages the audience to reflect on their existence within this context, imagining their own means of connection. 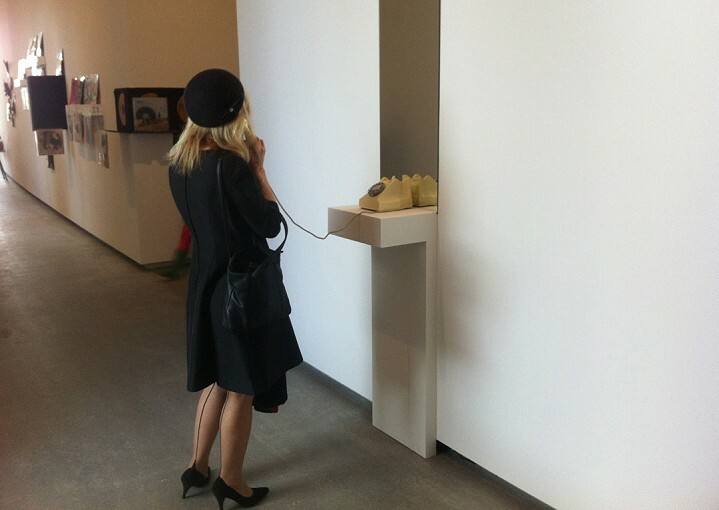 Robyn Backen’s installation invites us to listen to an intimate conversation on two bakelite telephones. These disembodied voices draw upon the characters of Marcello and Maddalena in La Dolce Vita, a film directed by Federico Fellini in 1960. The male voice talks as he walks towards what might be a virtual window that opens onto the sounds of the whispering dome in the 16th century mausoleum Gol Gumbaz in central India. The whispering fugue of female voices are in conversation with the male voice on the end of the line. The artist considers proximity and distance, and the habits and rhythms by which we communicate.